Extend the life of your current emergency apparatus. 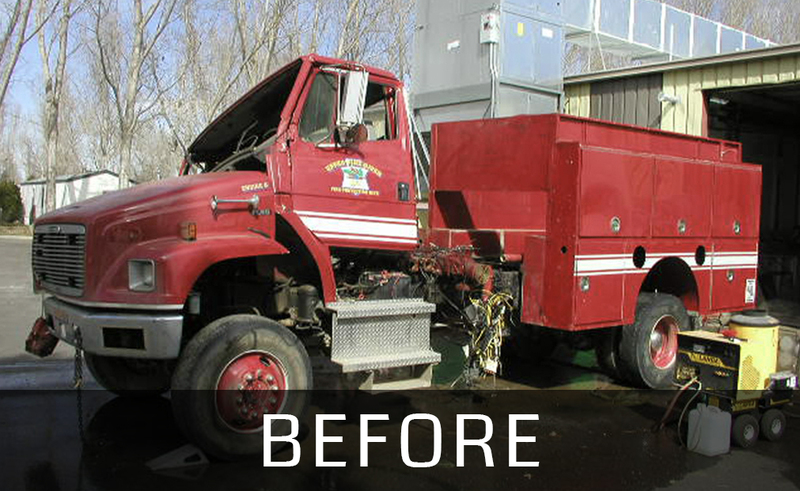 Vehicle refurbishment extends the life of your apparatus and saves your department money. Whether it’s a cracked tank, routine maintenance, body damage, or a total vehicle renovation, our refurb experts have extensive knowledge, expertise, and equipment to get your truck up and running in “like new” condition. Our refreshment department provides repair, replacement, conversion, and N.F.P.A. update services for any type of rescue apparatus from any manufacturer. We understand that no two refreshment projects are exactly the same. 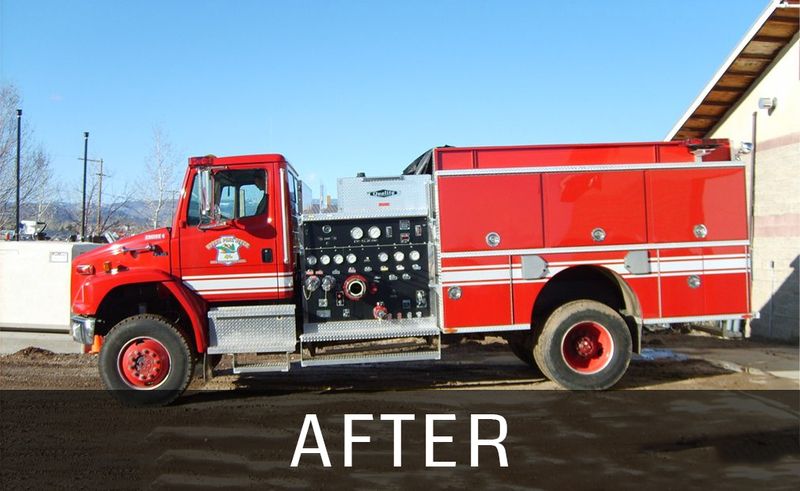 The refurbishment team at SVI Trucks will work with you to build a custom refurbishment plan that meets the needs of your department and helps renew the life of your older apparatus. Contact our refurbishment manager today about renewing the life of an older apparatus.